Geez, @KellyOlynyk! It's your birthday! 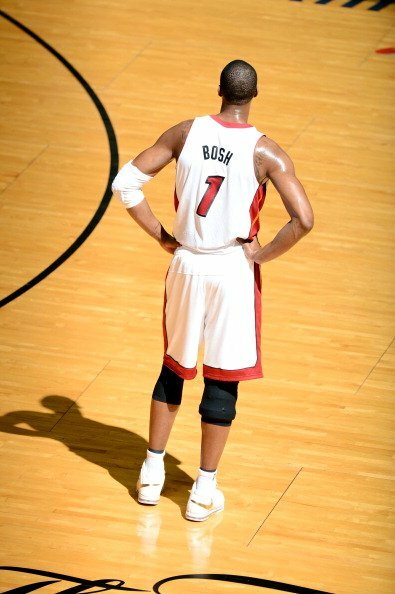 ⚡️ #Flash's final buckets inside @AAarena and of his career were each threes! Which @DwyaneWade trey should be our #KIATopPlay? RT for One Last 👌 in HIS House! 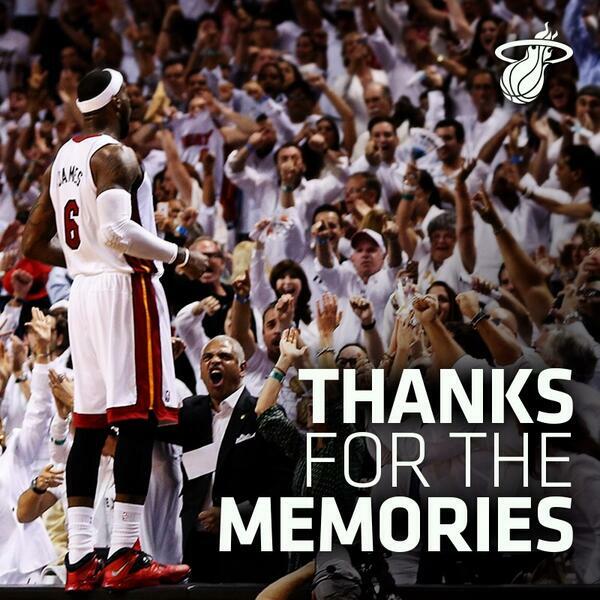 LIKE for his final career triple! Log on to https://t.co/LZgWYpfstr right now to watch the squad take on Bucks Gaming! "Stan Van Gundy went to the rookie, and he delivered!" 🗣 BEST SHOT BLOCKING GUARD IN @NBA HISTORY! Thanks to @deltoroins we’re taking a look back at the last rejection of @DwyaneWade’s career! This @StateFarm assist will be one of the most memorable in @MiamiHEAT history! 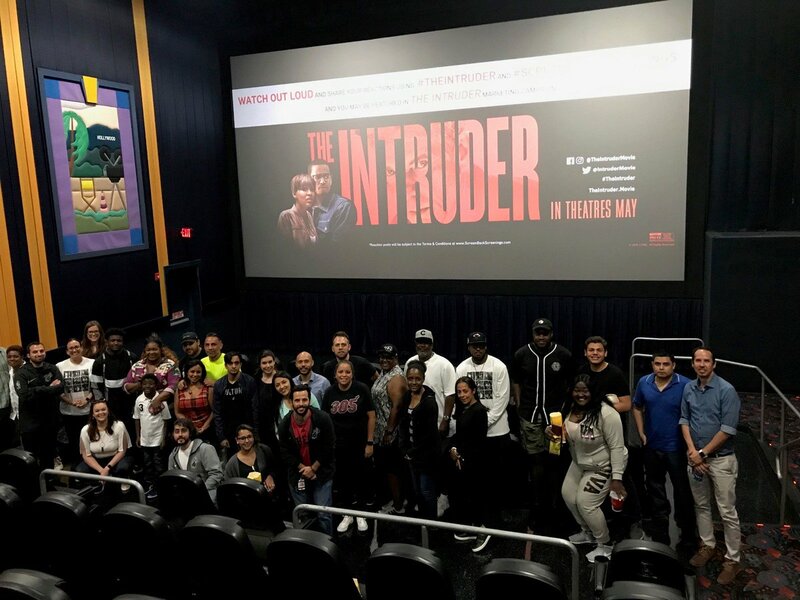 Last week the Miami HEAT staff got a private screening of the new interactive film @IntruderMovie! 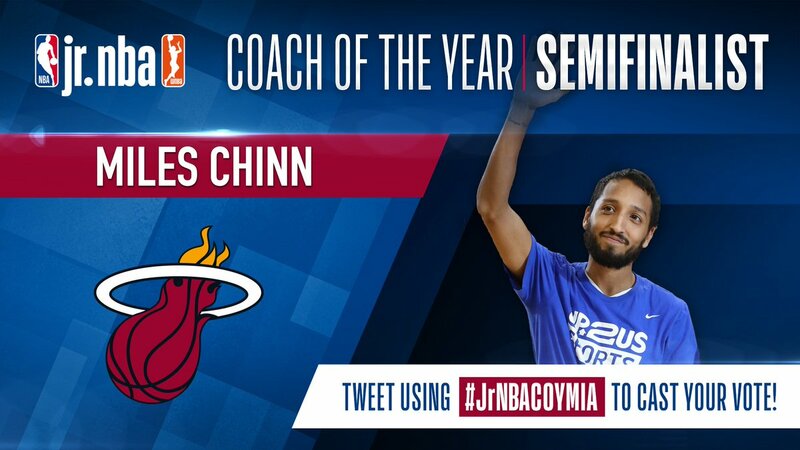 Coach Miles Chinn of @OYCMiami is a @jrnba Coach of the Year semifinalist! 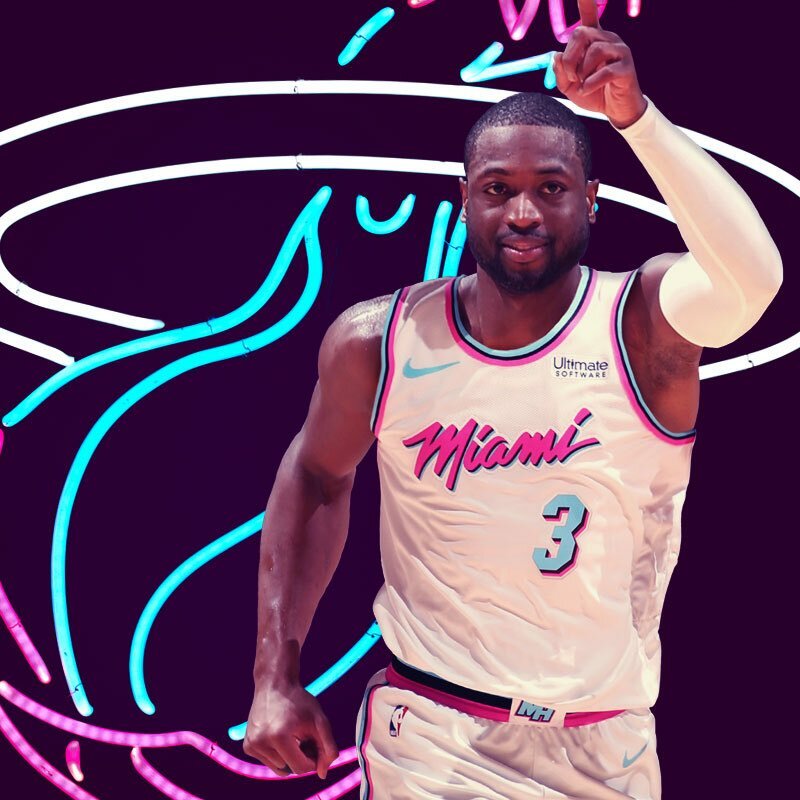 The 2018-19 Miami HEAT campaign will forever be remembered as Dwyane Wade's #OneLastDance. 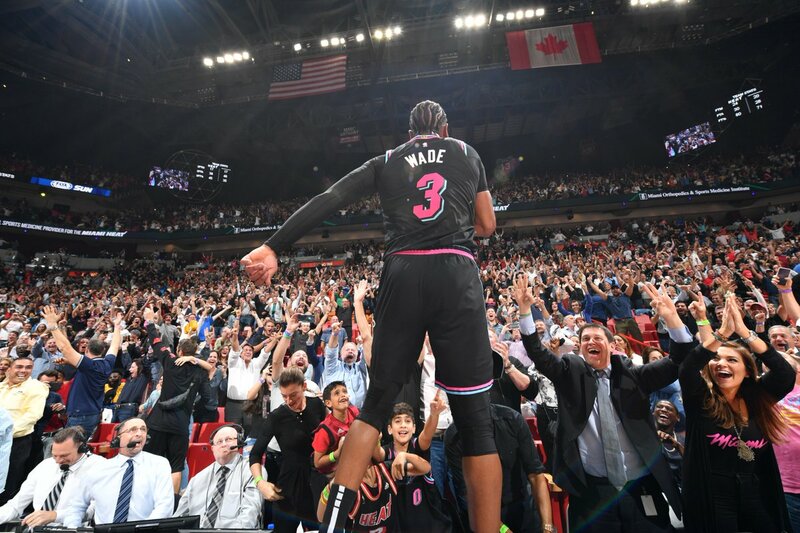 With less than 1 second to go the #L3GEND, #FatherPrime, #FLASH throws it up to give your @MiamiHEAT a #HEATWin inside @AAarena! Special words for @DwyaneWade from @BarackObama!